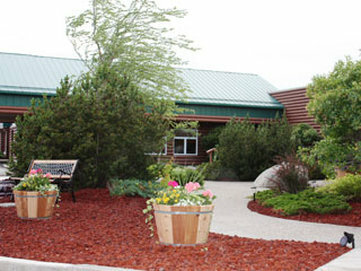 This International Falls, Minnesota hotel is the perfect stop located on the Rainy River and the Canadian border. It features comfortable rooms and large river-view suites, a lobby with fireside breakfast dining-room area, free hot breakfast, indoor pool area with hot-tub and sauna, and free wireless internet. This hotel also hosts a comfortable lounge and a fine dining restaurant with a scenic view of the Rainy River and the Canadian country side. This International Falls, Minnesota hotel is located off of Highway 71, conveniently situated on the Rainy River and the Canadian border, across from Fort Frances. ~15 miles from International Falls. ~22 miles from International Falls. ~33 miles from International Falls. ~46 miles from International Falls.